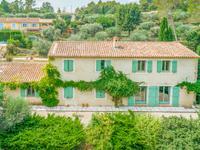 Rare opportunity to purchase a Maison de Maître in Seillans. Fabulous 4 bedroom, 3 bathroom village house with roof terrace, situated in the heart of the . 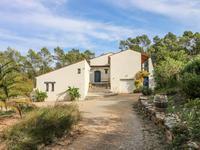 . .
Provence, less than 1 hour from Nice airport : beautiful stone house with 5ha land for nature lovers! 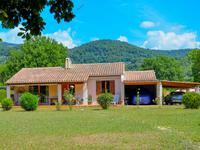 A lot of charm for this stone farmhouse located in the countryside with 5 acres of land, . . . 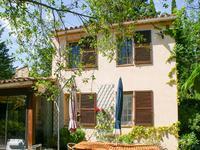 Situated 1 km from the village of Seillans, this charming country house will charm you with . . . 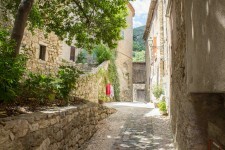 Apartment in a stone house in the medieval village of Seillans with a beautiful view. 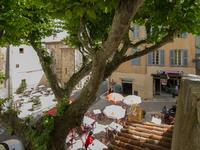 this 70m² apartment is on the second foor of a 17th century stone house located at the center . . .
Lovely house with 3 bedrooms, two bathrooms, garage, walking distance to amenities, pool, open view. Easy access. Between sea and mountains. Located on a 1150 m² flat plot, this house of 120 m² was completely redone in 2009. It . . . Located 1 km from the village, this house is in a quiet place but not isolated. Its location . . . 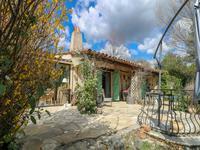 Situated close to the village, this pretty villa has 2 bedrooms and a mezzanine in the main . . .
A large 260m² villa which has beautiful terraced areas, infinity pool and is situated within . . . Dominating its park of almost 2 ha, this house is really exceptional. Outside, you can enjoy . 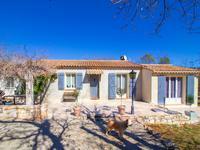 . .
3 bedrooms house with 1 bathroom, swimming pool, 1050 m² plot located in secure Domaine, with . . .
A 225m² 5 bedroom villa with independent guest apartment, garage, swimming pool, jacuzzi and . 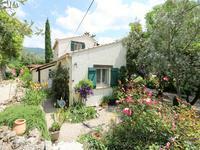 . .
A pretty 3 / 4 bedroom house with garden, within walking distance of Seillans. A great opportunity to purchase a property close to the village (750m). 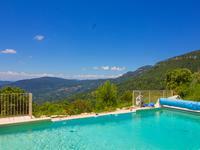 The house has 3 . . .
A pretty 127m² property, situated in a peaceful location, close to the village of Seillans. . . .